Search engine optimization could be easy when you follow simple steps that were already proven to work. Here, I summarize my years of experience to these 3 simple steps for beginners and aspiring SEO specialists. 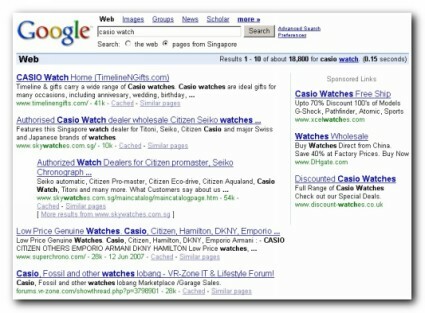 Follow these 3 simple steps and very quickly you’ll be on your way to the top ranking in the search engines. Each web page should target just one set of keywords. To learn more about keywords research, you may want to sign up for a complementary Keyword Masters Course at Nichebot. Find out who are your strongest competitors. The top 30 listings for your target keywords are your blueprint to succeed in this SEO race. Study and analyze your competitors. List out their strength and weakness base on the level of on-page factors and off-page optimization. Build better content. Stay focus on your topic of interest. Provide depth and breadth to the topic by creating as much content as possible. Use Google to research your topic of interest. Subscribe to Google Alert for the latest news and information on your keywords. For example, let’s say your main topic is online marketing. Not only, you must have in-depth articles about online marketing, you also want to write about internet marketing, contextual advertising, e-commerce, email marketing, search engine optimization, web-hosting, domain registration, seasonal online shopping cycle, online shoppers behavior, traffic analytics, split testing and etc. To analyze and compare each and every of your competitors’ website can be a daunting task. However, it is worth the time and effort when you consider the amount of traffic you’ll be getting. You can make use of many SEO tools to help you automate some of the processes so that you can focus on the interpretation and formulating counter strategies. I use a combination of SEO tools to help me outrank my competitors. And there is one software that I have been using since 2004 and it had helped me to save hundreds of hours. Please go download this free SEO software now! good information, especially your introduction of http://www.quintura.com. 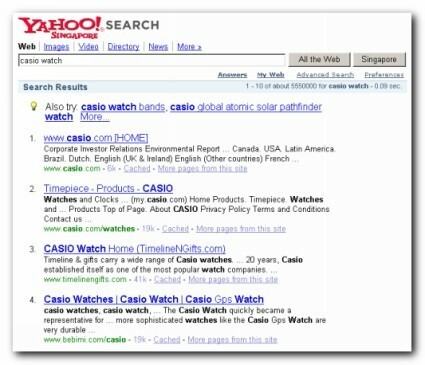 it’s a nice little search engine, search all the blogs and website and some got very interested topics on seo as well.